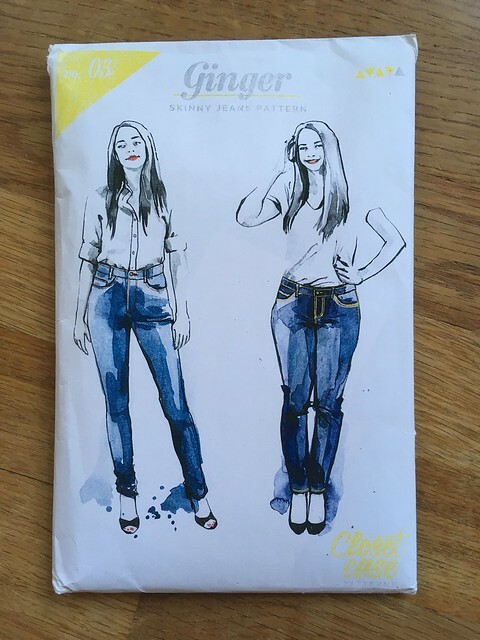 Congratulations on making such a lovely pair of jeans! They look great on you 👏👏👏. Thanks for the tips and sharing your ‘first step’ tip. 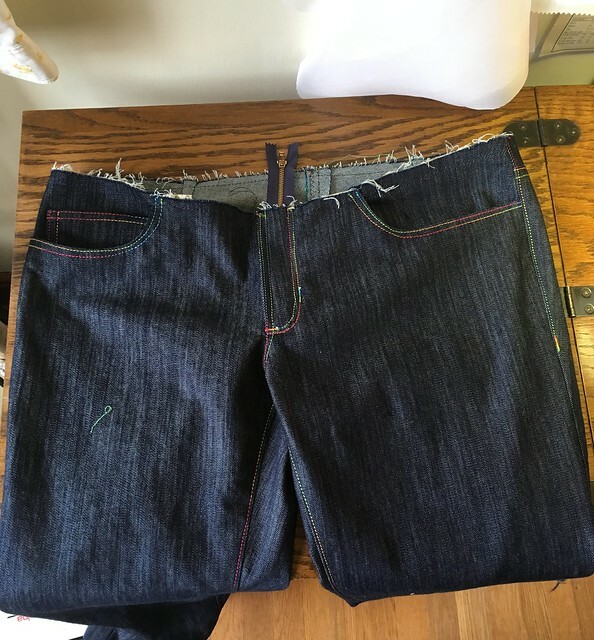 I want to make jeans but am scared – your post makes me feel less scared. Thanks, Hila! That means so much to me. You are such a prolific sewer, I have NO DOUBT you can do it. These look great! 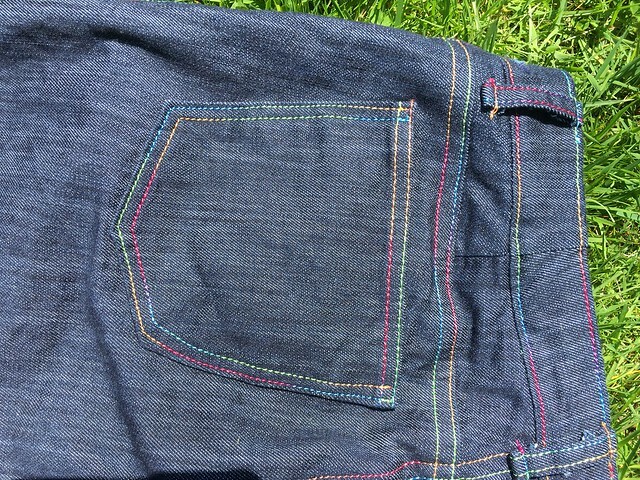 I love the colorful topstitching. 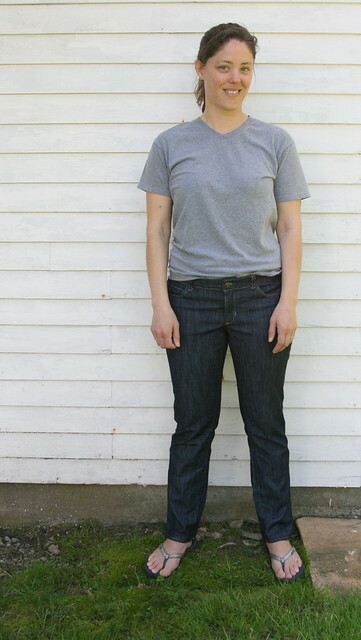 I feel like I need to get this pattern at some point – I haven’t bothered because I don’t have any stretch denim or corduroy. Love the tips! Thanks! I was really happy with it. 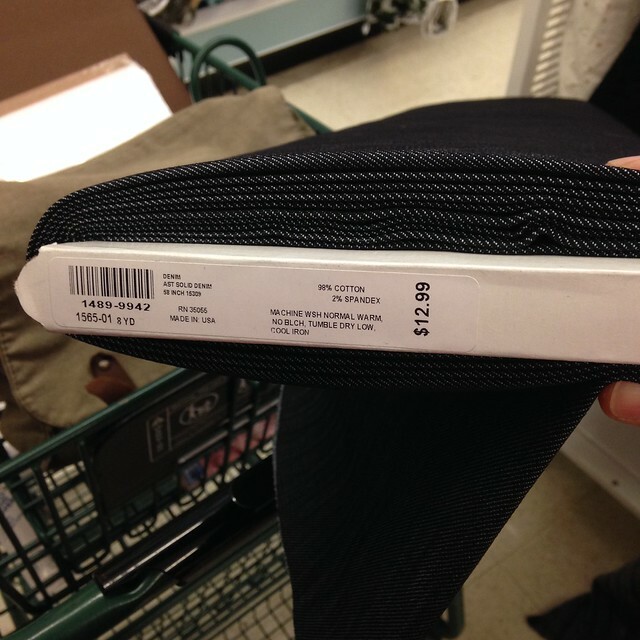 I do wish I could find some nice stretch corduroy. These are awesome!! Way to go, Lisa!!! Great job, Lisa….. You faced your fear and did well! They are fantastic – beautiful fit and love the rainbow thread! 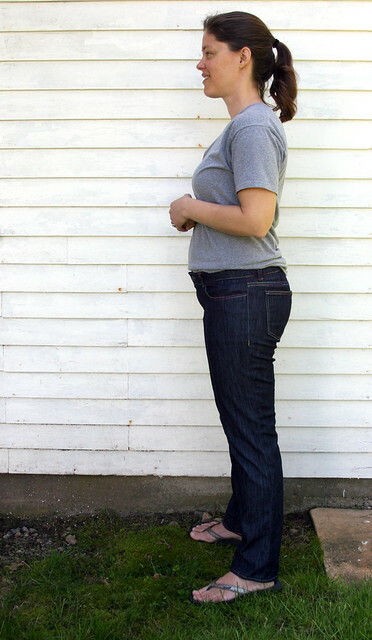 Congrats on conquering jeans, and thanks for the helpful tips and links. 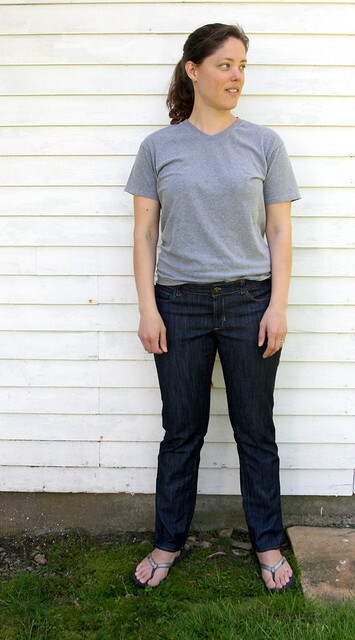 We had the exact same jean making process! It was so tough to start but now that they are finished- you can conquer anything! 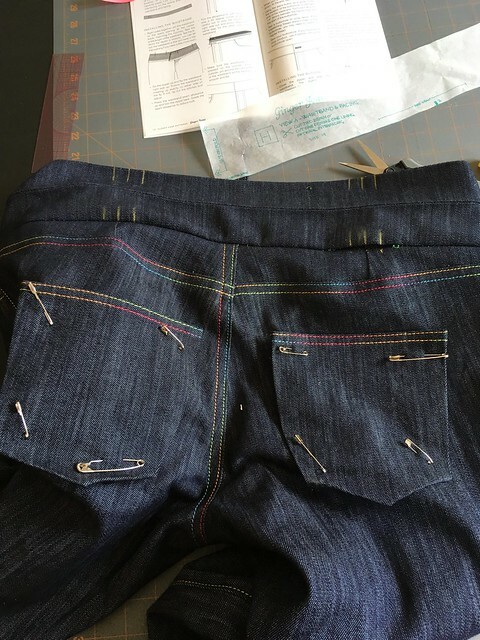 These look great and that topstitching is so much fun! Awesome job! 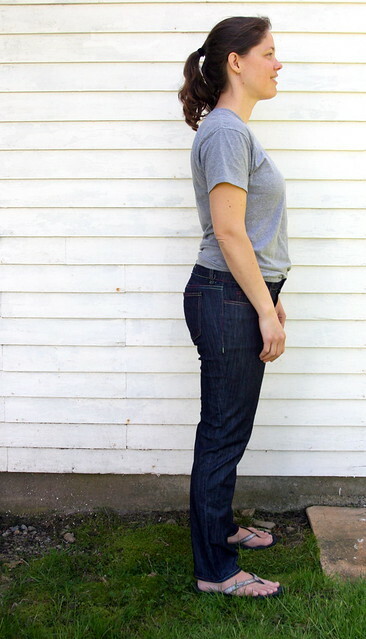 Great tips and a Great look and fit on you! Your description and details makes me think I could do these. I will need to look for that pattern name. Thanks! I’m sure you could do it. I was so nervous, but the directions and sew-along are really great. I’d even be willing to bet you could email Heather if you got stuck. Wow you did those perfectly! I love your step at a time approach. 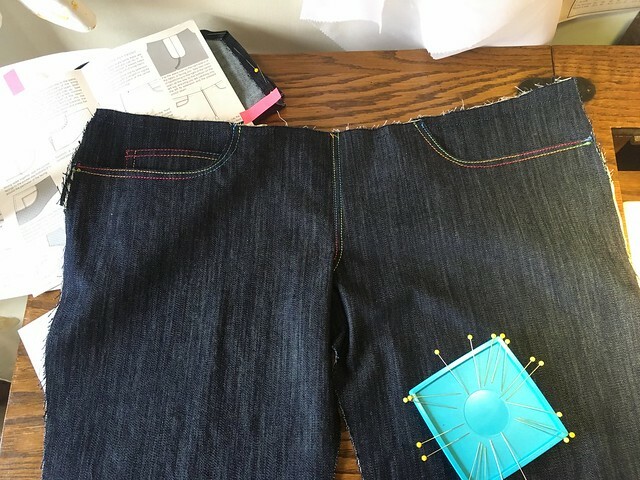 When I made my first jeans I did one step at a time too – it certainly made a big different in the outcome. I haven’t tried this pattern yet. But it sounds like I should! 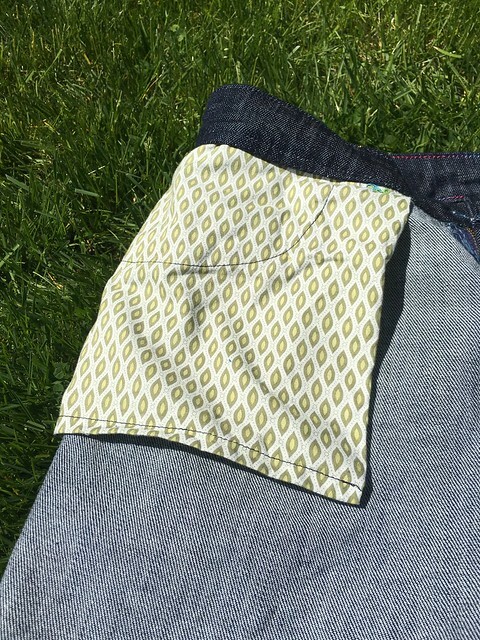 I used a Sandra Betzina pattern that was meant for pants not jeans so there are probably some differences. Nice work! Thanks! This was definitely a great pattern. How was the Sandra Betzina one? I haven’t tried any of her patterns, but I have one of her books, and her knowledge is impressive! Her pattern was VERY adjustable! I got it with a Craftsy course of hers, so there was lots of instruction in the course. I generally like her courses. beautifully 🙂 Love the multicolored thread, also! Great work – I love your one step at a time approach. These turned out really good – and it wasn’t so hard once you get started right! I love that rainbow thread – if you ever do remember where you got it you’ll have to share the details, I’d love to get my hands on some. Thanks! You’re right. It ended up not being nearly as hard as I’d imagined it to be. If I ever find more of that thread, I’ll be happy to share my source. I didn’t see any at Jo-Ann’s when I checked. 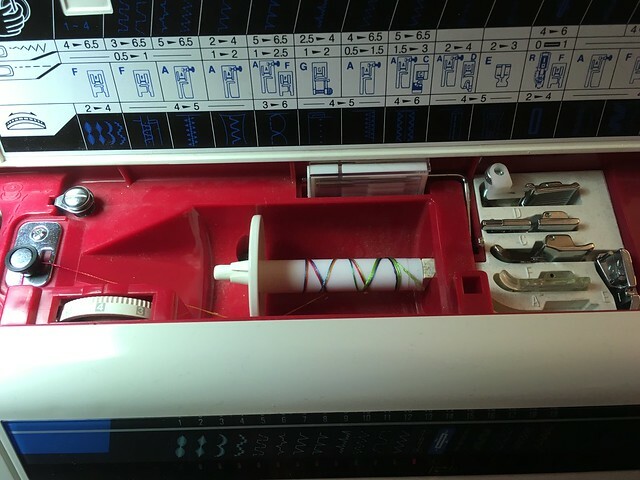 I wonder if it might be some kind of crafting thread rather than true sewing thread. Thanks! I took forever with each step, too. Sometimes it can be hard to get started. 🙂 You can do it! These are on my to-do list and inspired by how great yours look/fit! 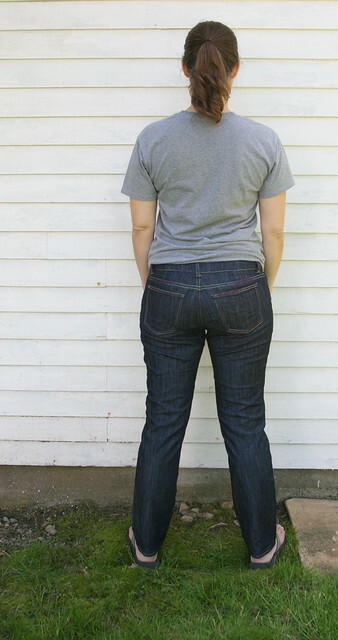 BTW, I *highly* recommend Burda patterns — the pants have great fit in the crotch (long rear, shorter front), and nothing beats their armscye and bust fit. 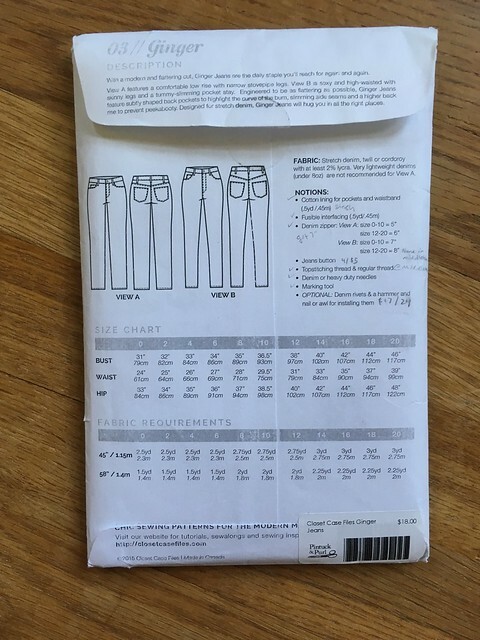 I compare every pattern (bought or self-drafted) to my favorite Burdas before cutting. Thanks, Marijka. That is good to know about Burda. I’ve been afraid to try them because they are new to me, but I do have a few of their paper patterns that have seam allowances, so I guess I should give them a try!